Liz Earle's infamous 'Cleanse and Polish' was at the top of my wishlist a while back when the reviews were doing the rounds on blogs, but since then I suppose it kind of just slipped my mind (and I went back to my old ways of lusting over high end makeup instead). 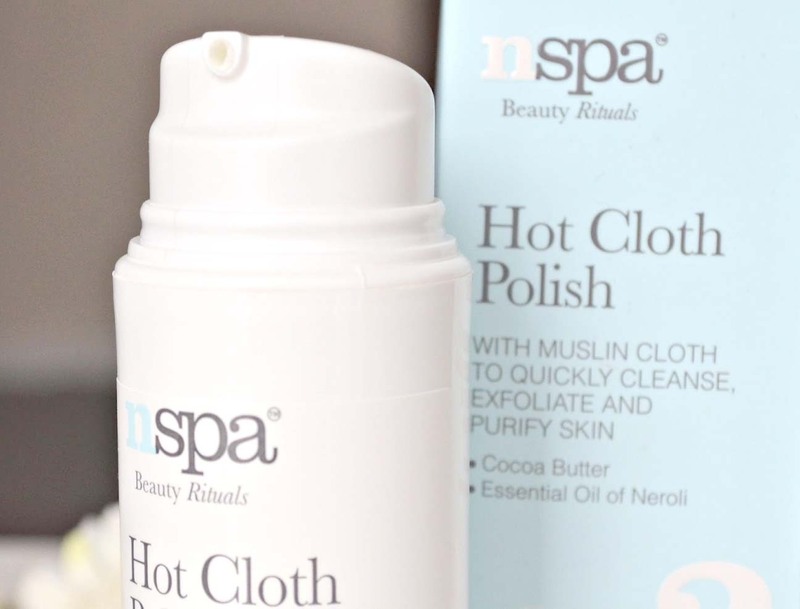 When I was offered the chance to review this Nspa Hot Cloth Cleanser* highstreet version I couldn't wait to hop in the bath and try it out, I promptly remembered how much I wanted to give the whole 'muslin cloth' cleansing routine a whirl. It's no secret that I think Nspa are amazing anyway, and judging by how much I've loved some of their other products I had high hopes of this being great. I'm sure you all know how a hot cloth cleanser works, but if not you simply apply the product to your face in the same way you would any cleanser- but rather than rinse it off you remove it with a muslin cloth that's been soaked in warm water and then wrung out. I did have to fight the urge to splash water on my face to rinse it like I would usually, but once I got into the swing of it I found that I really enjoy the process of removing the cleanser using the cloth. It feels as though I'm getting right in there cleaning off any dirt and grime, and buffs away any dry bits without being at all harsh on the skin. 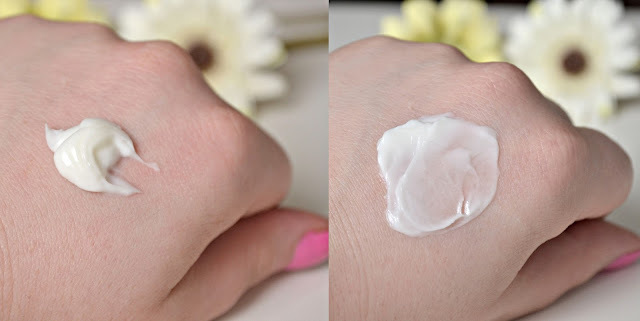 The product itself feels really nice and moisturising (probably due to the fact that it contains cocoa butter and other hydrating ingredients) and you can probably tell from the pictures above how thick and creamy it is. If you're new to Nspa skincare, they have lots of different products with numbered steps from 1-4 (cleanse, exfoliate, treat and moisturise) so that you can mix and match and create your perfect skincare routine. This is step 2 'exfoliate', personally I think this does a good job at both cleansing and exfoliating and I don't think you'd necessarily need to use an additional cleanser before using this. I always take off my makeup using my trusty Loreal Micellar water before washing my face anyway, and so I think this works well to get rid of any additional makeup and oils. I think it's safe to say that I'm a total convert to these hot cloth cleansers, I definitely plan on repurchasing this and will be incorporating into my skincare routine for the forseeable future. If you're intrigued about hot cloth cleansers but aren't sure on the price tag of Liz Earle's Cleanse and Polish, this is half the price for the same 100ml. Or if you're a regular Cleanse and Polish user, this might be a good alternative to switch between every now and again to help keep costs down. If you ever find yourself wondering the beauty aisles in Asda or on their website I'd highly recommend making a cheeky purchase of a couple of Nspa products, there's almost always some kind of offer on and the prices are all affordable to start with. This Hot Cloth Cleanser is £7, but is currently part of Asdas 3 for £10 sale- it's available here. 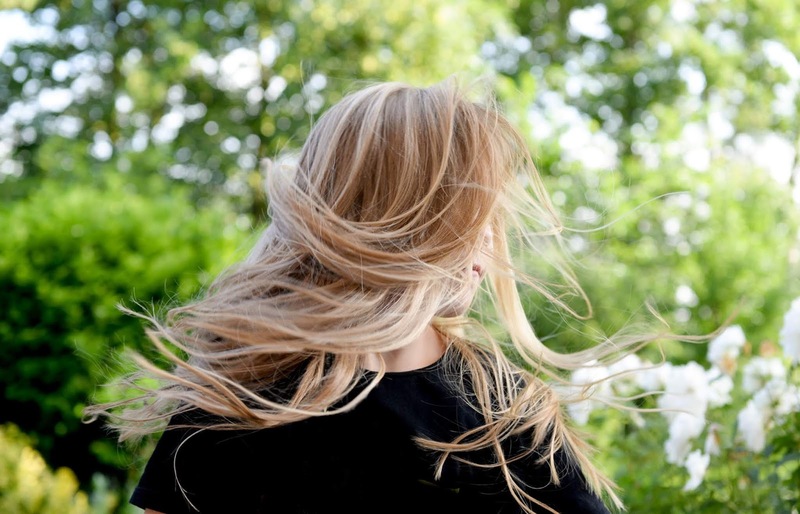 Have you used any of the hot cloth cleansers? Which is your favourite? Ooooooh this looks like a good product!! I really want to try this out, I've been curious about the whole hot cloth cleanser thing!